Internal bi fold doors are practical, beautiful, and stylish. You can use them to partition a space creating two different areas while also leaving the option of having a continuous space when the doors are open. They are ideal when you need to create space but have very little of it available. The internal doors have 'concertina’ folding action. Consequently, they occupy half of the floor area that standard doors use. That is why they are ideal for small areas with limited space. You can use them to partition en-suite rooms. You can even take advantage of them when you want to update a little cupboard door. 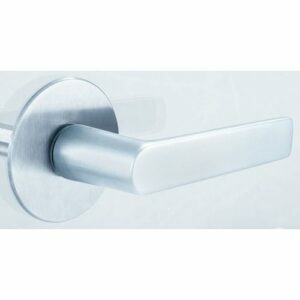 The doors come undersized allowing them to fit into openings designed for standard doors. 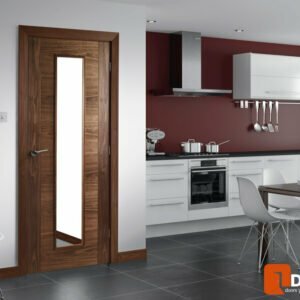 A unique feature on the internal bi fold doors is the 'concertina’ folding mechanism that allows the doors to offer interior design solutions when other options will not do. With the doors in place, you can conceal a kitchen pantry and still easily access it. 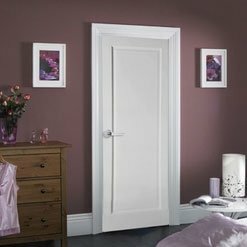 The doors can also come in handy if you are trying large partition spaces commonly found in old buildings. At times, the available area may be too small to install swing doors. It may also be too large to create an open plan space. The bi-fold doors are not only right for such an area, but they are also quite affordable. With our JELD-WEN doors, you will find different options of the Bi-Fold door. We have Avestain bi-fold doors, the primed timber range. We also have Bostonian and Camden. 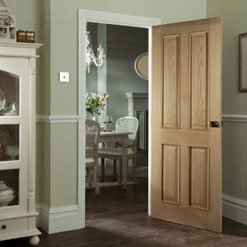 These are traditional doors referred to as moulded doors. The bi-fold doors can be tailor-made to match the designs of the single doors as well as interiors doors that are already in a given space. That will help the room retain its original look and feel. We have solutions for all kinds of areas, large and small. We can even work in spaces that seem a little awkward. If you are thinking of refurbishing your home, then the internal bi-fold doors may be what you need to re-imagine your space. Internal Bi-Fold doors can be a great choice if you need to create a division in your home. Their smart 'concertina' folding action, these internal doors could be used to create many solutions for interior design conundrums. 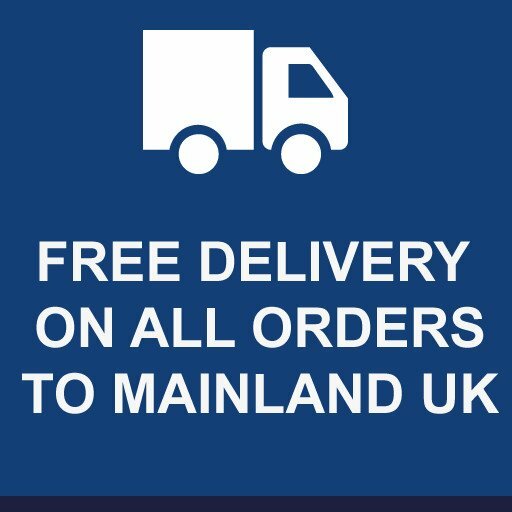 Internal Bi-fold doors width & height sizes include folding tracks, they will have more clearance compared to that of normal doors so as to allow for the correct operation. Bi fold doors are able to open away or towards you. You can set the hinges accordingly when you are installing them. Bi fold doors are flexible. 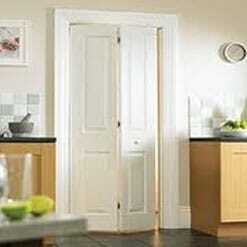 Bi fold doors are available white primed or oak veneered. Many of our Bi-Fold doors are readily available with matching single doors so as to give your house a consistent feel and look throughout. 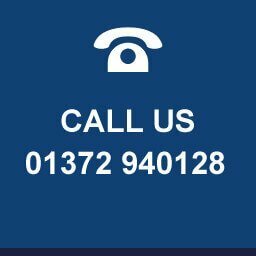 If you are unsure about anything you can always ring us on 01372 940128 where we will be able to help you with any enquiries that you have. Alternatively you can fill in the contact form on our site and we will get back to you asap.